The Preston Area Chamber of Commerce is only as successful as its members. And that is why your membership is important to us! Without your participation and dues support, the Chamber could not fulfill its commitment to helping the community grow with support and activities hosted by the Chamber. Your membership means that the Preston Area Chamber of Commerce can continue to be an active and vital part of the community. As our community continues to grow we also encourage businesses and organizations in the Fountain area to join us. Donated money toward the Monster Bash Haunted House and Preston Area Community Foundation. Support the Fillmore Central ECFE Easter Egg Hunt and the ECFE Breakfast With Santa. Remain actively involved in the Preston Veteran Home Committee and the City of Preston EDA workforce and housing committees. Continue to put out welcome baskets to the new Preston Public Utilities customers. Created the Preston Community Flag Project with the Preston Lion’s Club and the Preston Servicemen’s Club. Launched the Veteran Friendly Community Campaign. Marketed your products and services through the Chamber’s online, print, mobile, & social media marketing opportunities. Chamber offers FREE premium online listing on our website. Helps you spread the word of your events through contact lists, social media & our website. Holds monthly meetings for you to voice your opinion. Eligible to participate on discounted advertising. Ribbon Cuttings to help welcome our new businesses and owners as well as celebrate remodels and moves! Increased membership in 2018 over 2017. 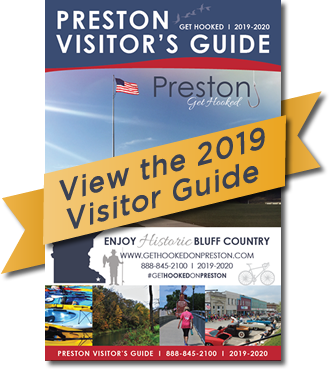 Enhanced listing in the 2018 Preston Visitor’s Guide as a Chamber member. Your participation and dues support make these and many other valuable things possible! Every member strengthens the chamber even when you don’t have time to be involved personally. 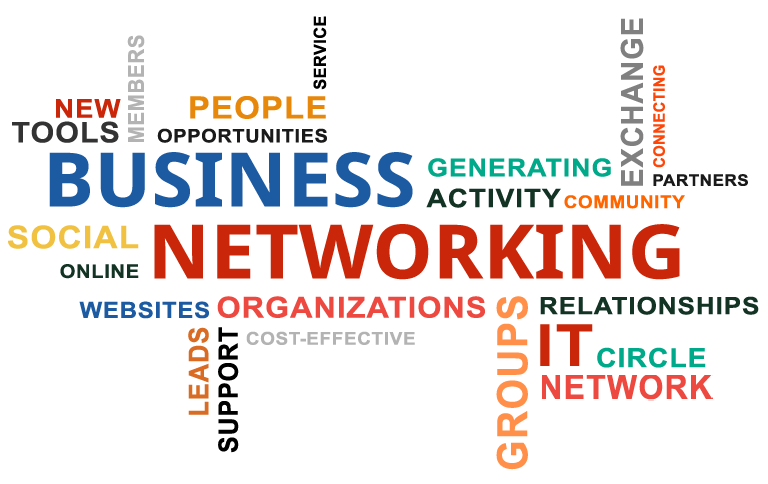 Your membership dues support the actions of the Preston Area Chamber of Commerce. As a member, you make everything we do possible. Don’t forget, you don’t have to be a business to be a member! You or your family can become a Friend of the Chamber for only $25! Help us spread the word! Please submit your 2019 membership with the Chamber by returning one of the applications below. You will begin to receive the mailings & benefits of being part of the Preston Area Chamber of Commerce. Thank you for your membership and support to the Chamber. Your involvement is important and very much appreciated.